Openlrsng or Ultimate LRS ? 5 Where to find components ? 6 Need a case for your ULRS Mini ? There are several modules on the market that can be used with Ultimate LRS, including the Hobbyking OrangeRX modules. However it’s also possible to build yourself an Ultimate LRS Mini. 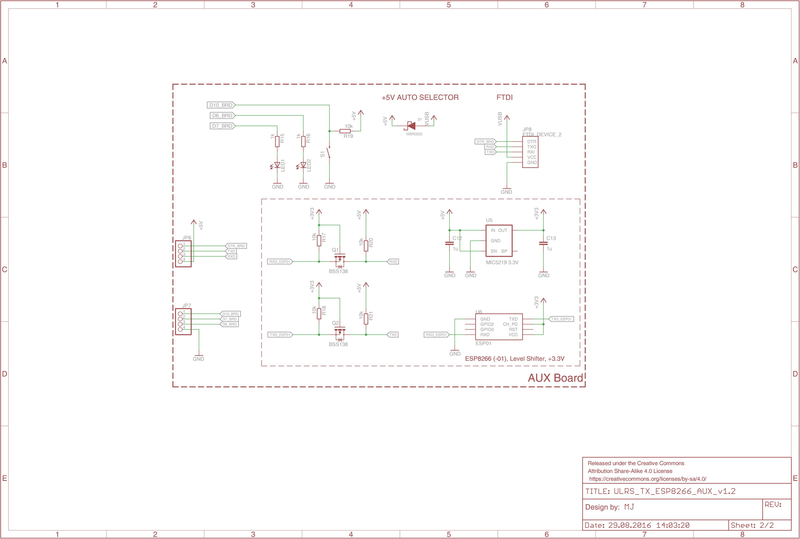 The idea was to propose a simple schematic, and let the community design PCB based on the schematic. 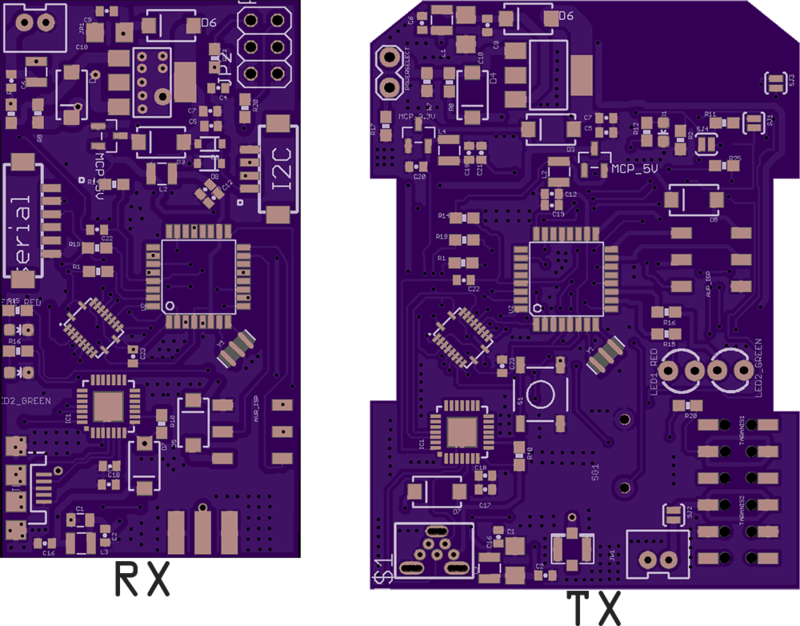 The results are above all expectations, and you can find on this page 11 production designs (actually a little more as some design have a different PCB for TX and for RX), 5 other ones in progress. Notice that IT Luxembourg doesn’t sell any hardware, no PCB, components or modules. Arduino mini IO pins facing exactly the RFM23BP pins have been selected, can easily be implemented on a breadboard or prototype board. No need for NIRQ pin, only 4 pins + power. 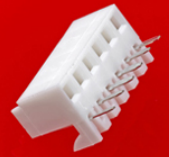 All communication pins to RFM23BP, PPM, Serial port, RSSI are resistor protected, which ensures a low current and correct voltage on these pins. In the above schematic please replace R1, R2, R3 and R4 by 1k resistors. This is valid for all ULRS Mini boards. The FTDI DTR is connected to the RST pin through a capacitor. 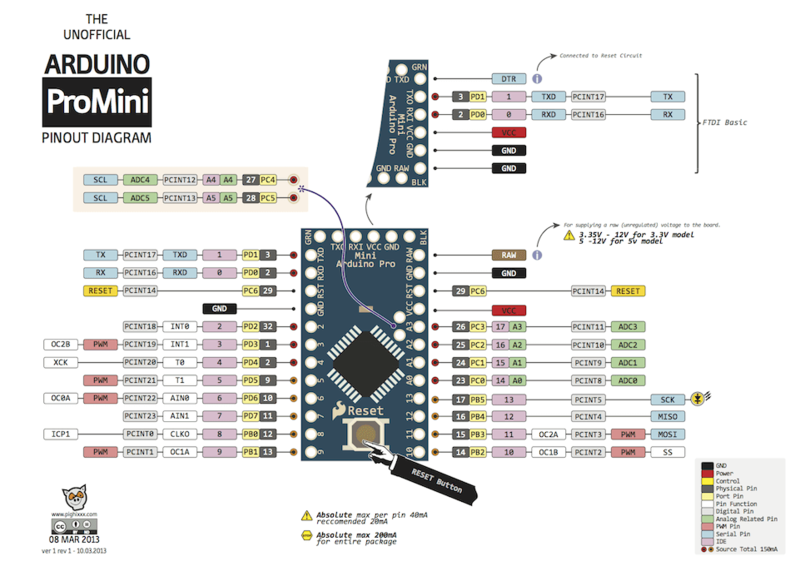 This will work, an alternative option would be to connect it directly to the Arduino pro mini ‘DTR’ pin (marked as GRN on the Arduino pro mini boards). However on the Eagle library used above this pin was not available. 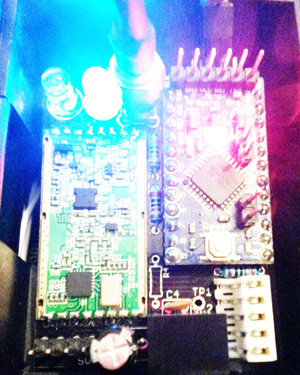 Using linear regulators gives a very clean power supply, but they warm easily if powered from the battery. A drop-in switching regulator replacement for LM7805 could be this one. 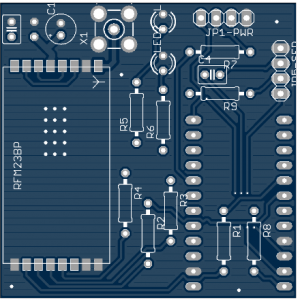 It could also replace the LM317 but be careful as the pinout is different. 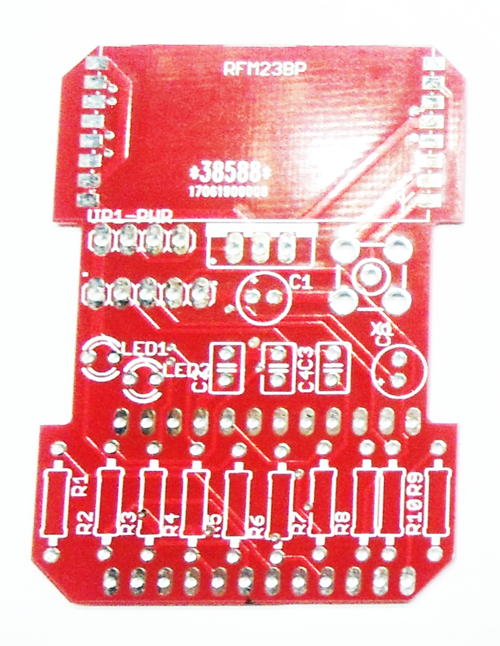 The schematic is volutarily kept extremely simple and can be made on a breadboard or prototype board. It can be reused as is or modified in your own products. 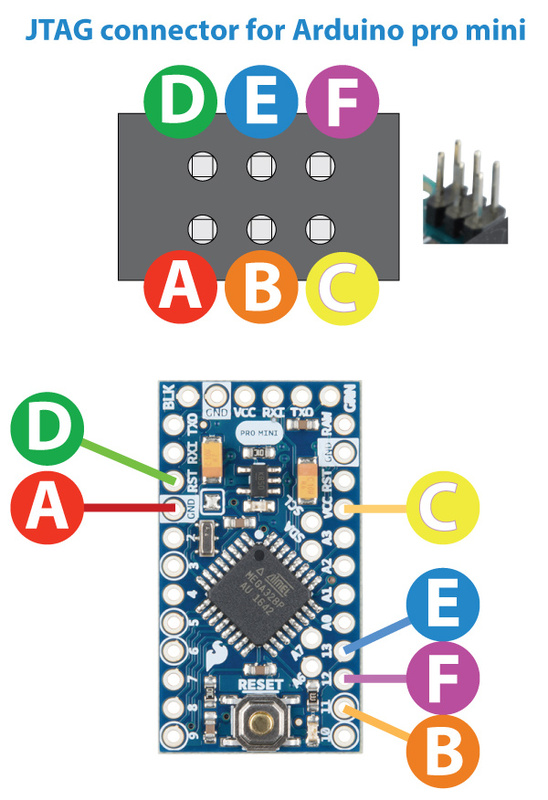 Not shown on the schema, but the buzzer can be connected on Arduino digital pin 8. – if I2C devices are connected we must ensure they can support this voltage. Notice that on an I2C port we can’t put resistors on the SDA and SCL pins. 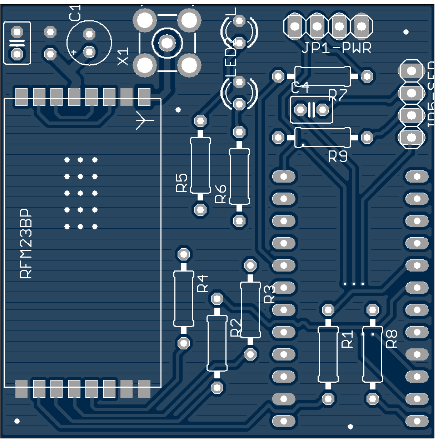 – same for serial ports (but with the resistors there’s no risk)I considered adopting a real voltage shifter for the RFM, but until now nobody complained about a burned RFM in the ULRS Mini boards : the resistors seem to be sufficient and limit the current to an extremely low value. Notice that some implementations such as the Sami board have a full voltage shifter chip, which is perfect, but the reference schematic’s objective is to keep it as simple as possible while staying completely reliable.On the Arduino mini library used, the I2C pins are not accessible, so I’ll try to find another better library that includes all the Arduino mini pins. I know that not many users have implemented I2C devices, except the Adafruit 16 channels extender, but this port will be very useful soon for the diversity features : you’ll be able to use any two ULRS boards and connect them by the I2C port to have a full diversity system. Edit : recommended voltage is 5V, at 6V the RFM tends to warm too much. 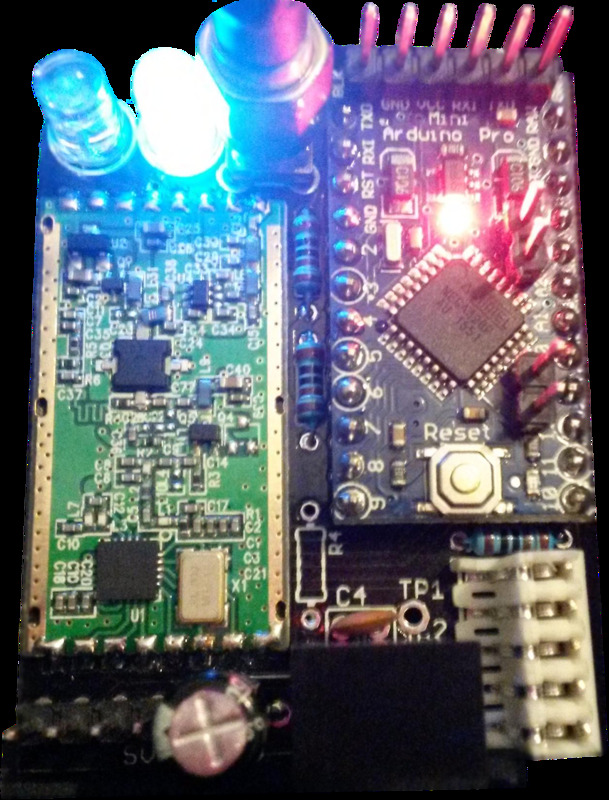 Several users have made ULRS Mini modules based on the reference schematic. You can choose any of these options, but check out their differences. 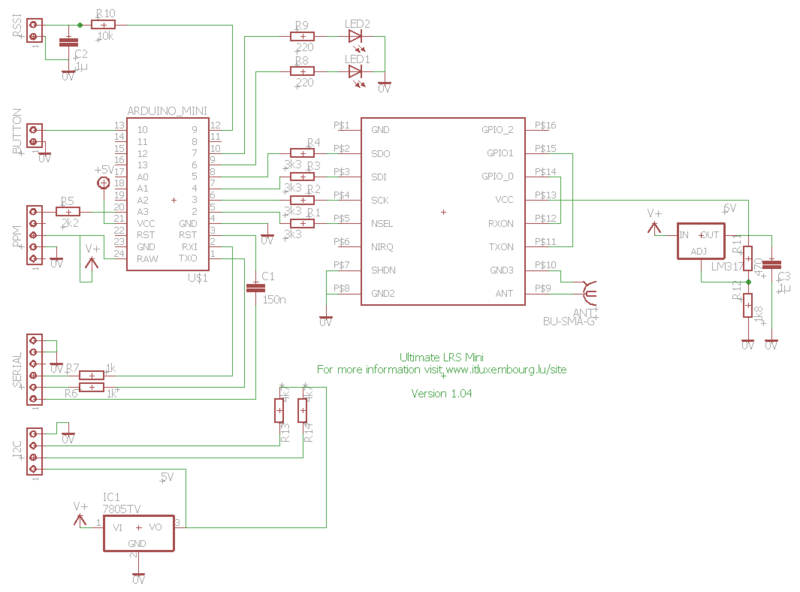 A design based on ULRS Mini schematic by rcgroups user neo_04, full infos here and here. Two different boards, one for TX, one for RX. Switching regulator running everything at 5v. You choose how to connect the antenna, eg. 5cm pigtail sma lead etc. 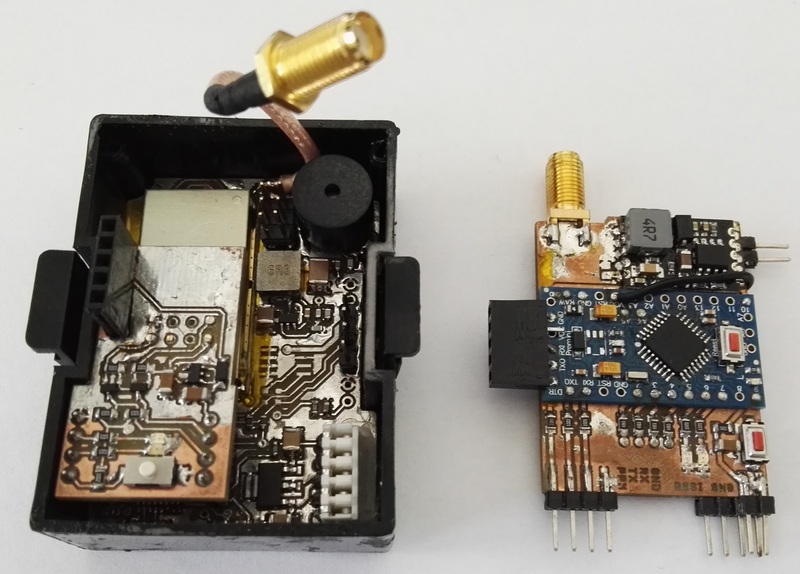 It fits perfectly into the $5 case sold by Banggood but be careful : it’s not intended to be plugged into an RC TX (it doesn’t have a connector in the right place for this). 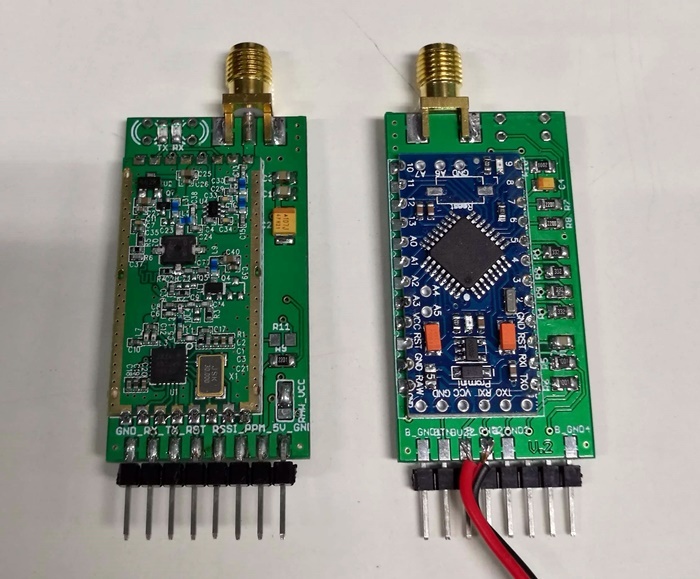 Have a look at the Starfish or Monkey boards if you want to plug into a RC TX. 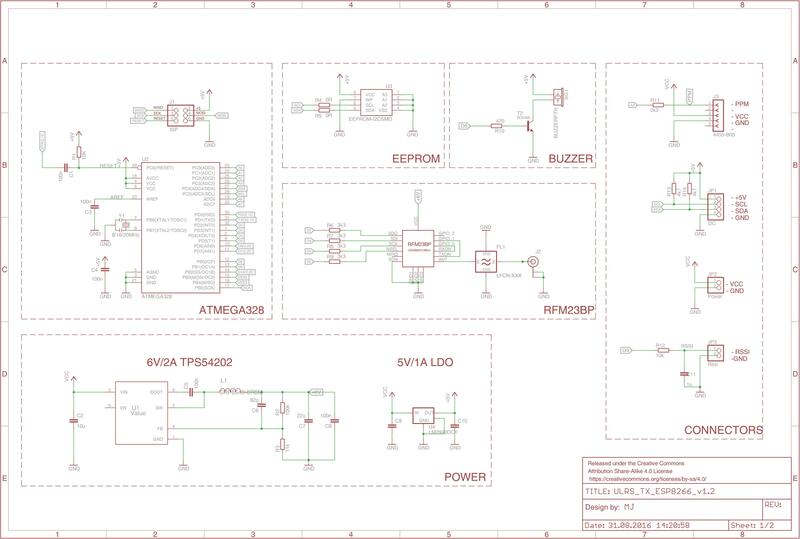 Errata : the PPM is connected to the atmega A0 pin and not A3 as shown on this schematic. Notice that the firmware does support this board despite this difference from the reference schematic. LED1, LED2 : standard LEDs, but not all brands and colors will give good results, these ones give a very good luminosity. 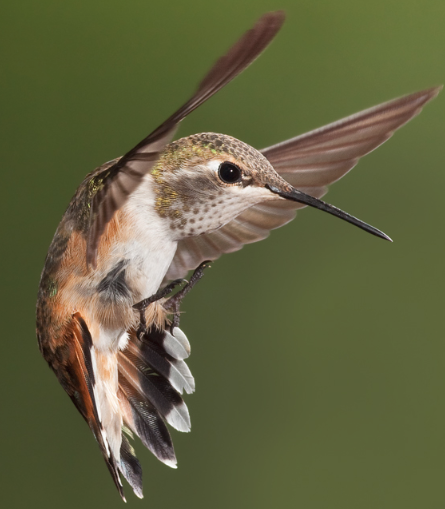 Pin headers : for example this one. RC transmitter connector : use this. 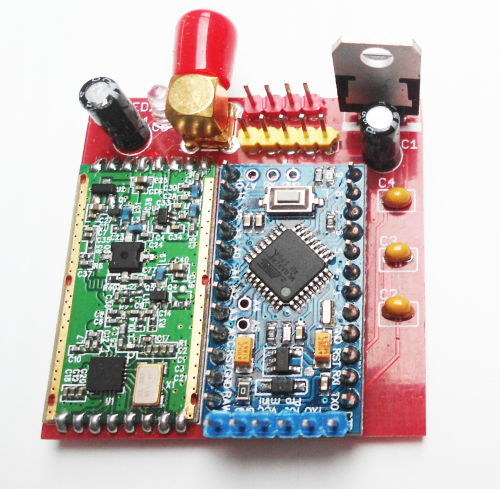 No voltage regulator included, must be powered at 5V. 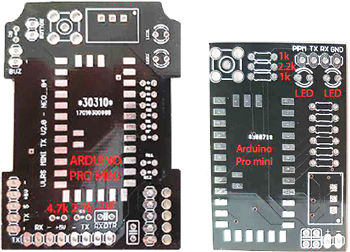 Be careful to orient correctly the arduino pro mini and the RFM23BP, refer to the photo. Notice that it will even work without the capacitors C1 to C3 (C4 is still required), which makes it one of the simplest ULRS Mini to build. The LEDs can be any common model, but as their brightness can vary with their model and colour, ML37B gives good results. 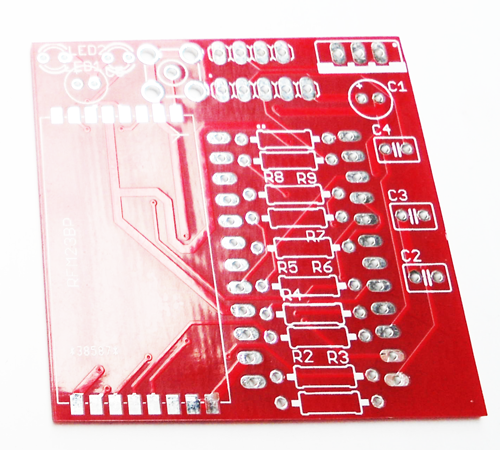 Orientation is important : the shortest pin must be closer to the PCB edge. The LED closer to the PCB edge is ‘packet received’, the other LED is ‘packet sent’. 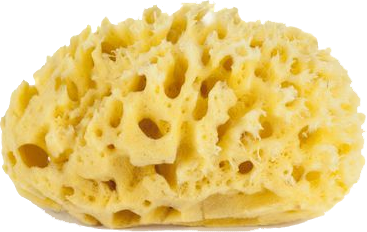 Its name Sponge Board comes from the legendary low IQ of Sponges, animals that don’t even have a brain… Just to say it’s very easy to DIY. 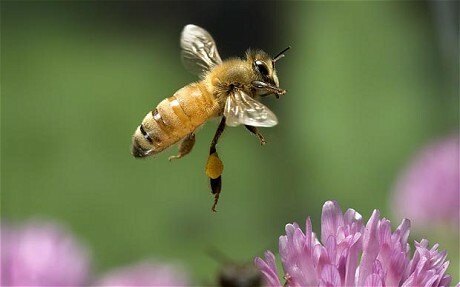 I like bees, It is a miracle. 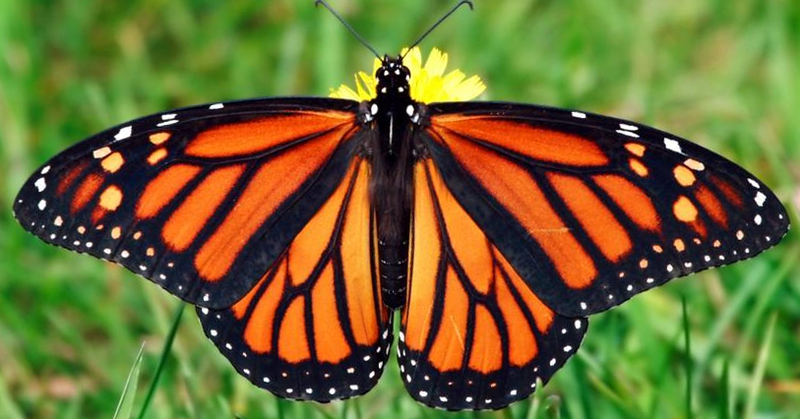 It has a small wing, smaller than itself. But it can fly. 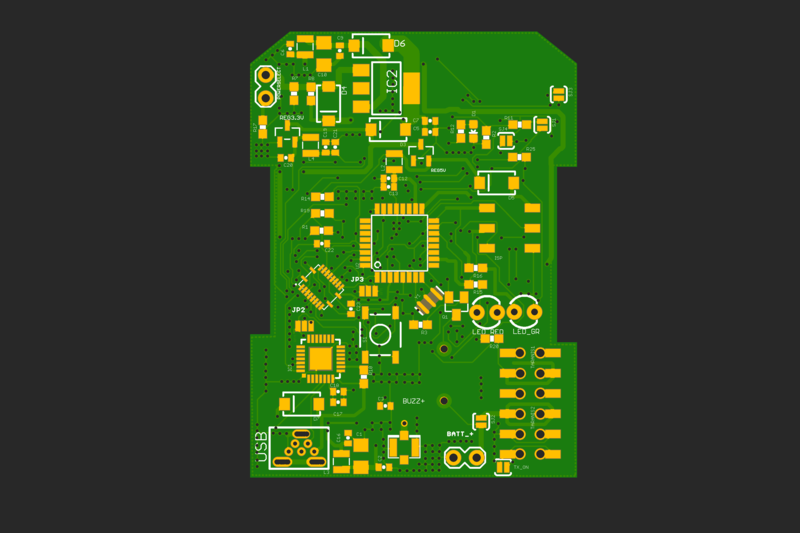 Version 1.2 Eagle (SCH and PCB) files are here. 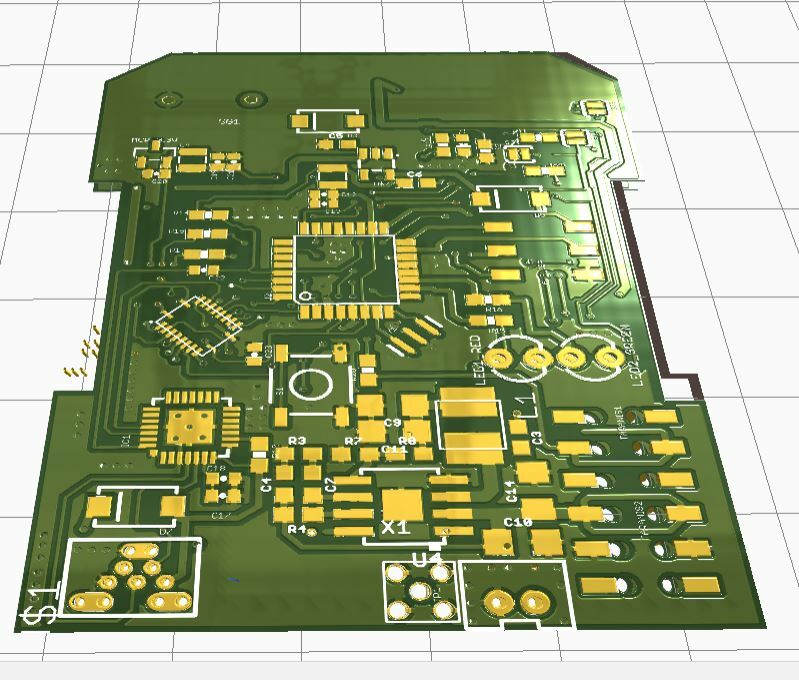 The PCB (Gerber) files are here. Warning : there are several user reports about issues with this board. To be on the safe side consider building another of the proposed boards. 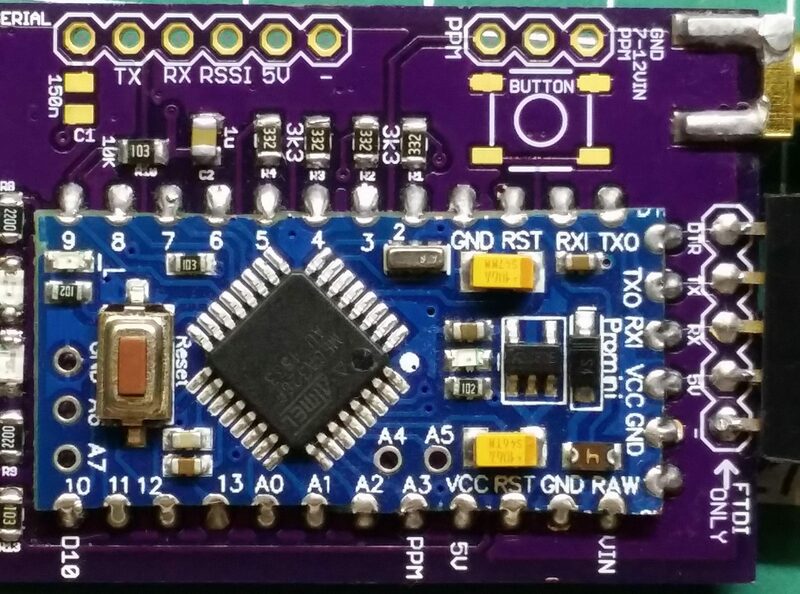 Rcgroups user ‘Cereal_Killer’ made a PCB with SMD components, and much smaller than the Spongeboard. 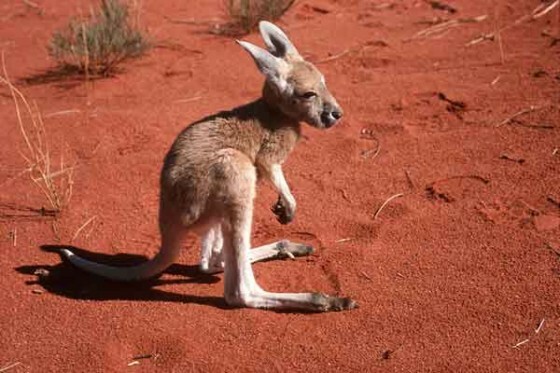 Its name comes from its reduced size, and the components placed on both sides. User ‘shaggibomb’ from rcgroups did a PCB for Ultimate LRS Mini which will fit in a JR case, has an RF filter and a switching power supply. 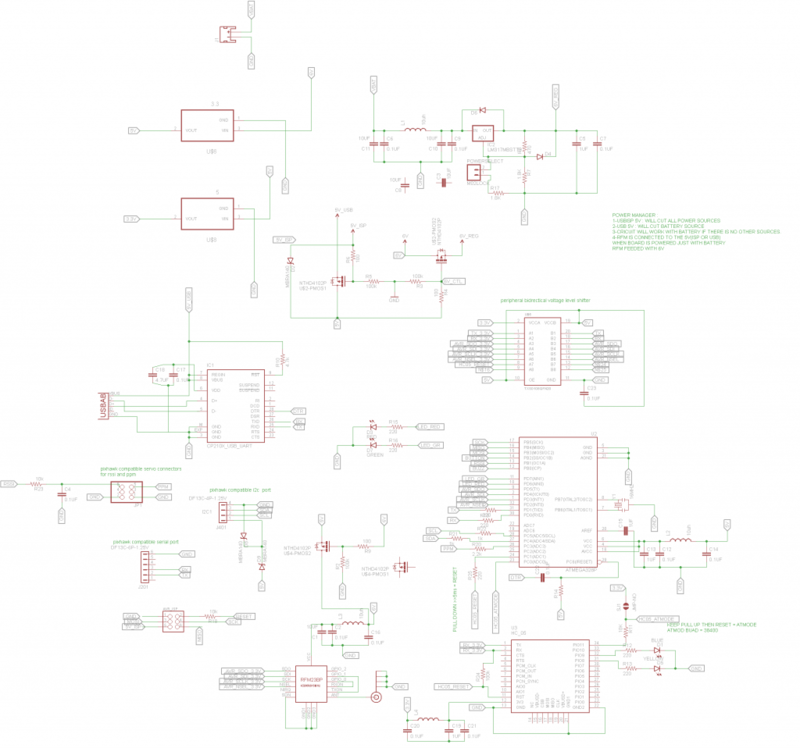 Link to the schematic and PCB files. 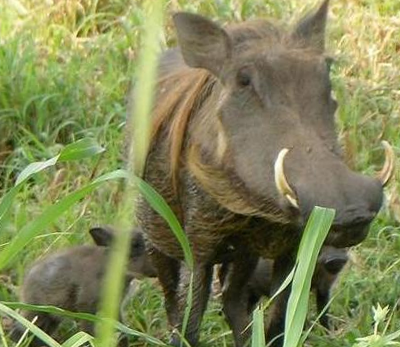 Its name ‘Warthdog’ comes from the favourite animal of the user who designed this board, who lives in Namibia. Rcgroups user jvargas made this version of ULRS Mini based on the reference schematic. The advantage of an open design like ULRS Mini si that users around the world are creating their own flavour. 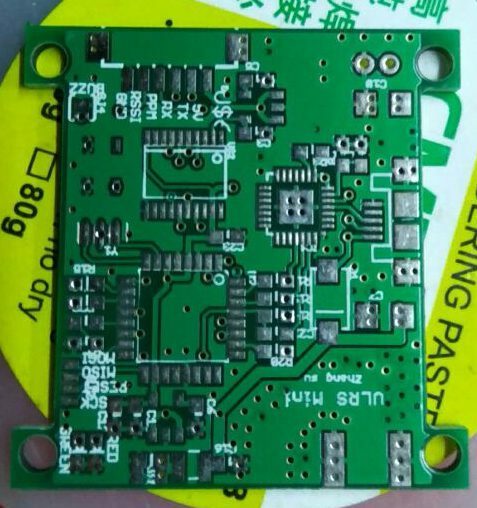 Recently I noticed a new ULRS Mini board on a Chinese discussion board. Remark : the user who did this contacted me by email to say he was sorry to have used the ULRS Mini design and logo without authorization. 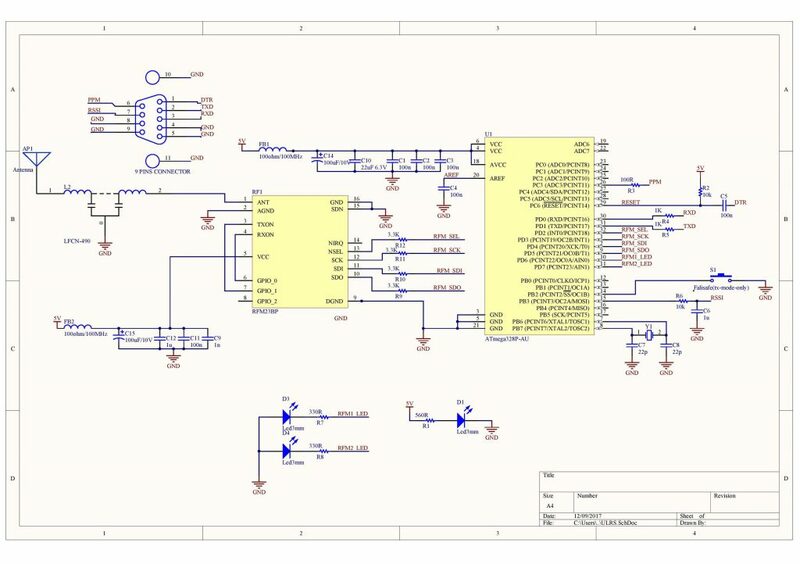 Just to make it clear, there’s no problem here and I allow anyone to build hardware based on ULRS Mini reference schematic and have the ULRS logo / name on it. Where to find components ? Rcgroups user FlyingW has created a list of links to buy ULRS Mini components here. Digikey or Farnell should also have all the components needed. Need a case for your ULRS Mini ? You can find empty cases here that will plug into your transmitter here. Be careful there are two main types of cases. Let me know about your progress building this DIY Ultimate LRS Mini, I’ll publish your PCB or pictures on this page. Feel free to ask your questions or post your Ultimate LRS Mini on the Ultimate LRS rcgroups thread. ‘Windspeaker’ user from rcgroups forums has made a complete write-up of his experience in building the Ultimate LRS mini, check it out here. Unfortunately the firmware is specific for the RFM23BP modules. Notice that ULRS offers a range of at least 40 km. 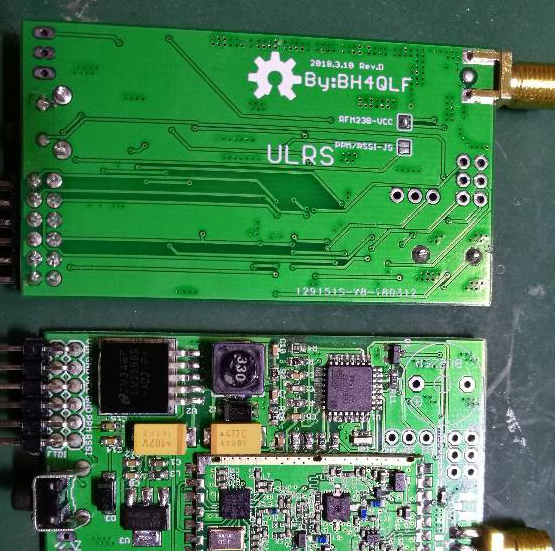 hello, i would like to know if ULRS work on submicrolrs board please? I have built two wombat LRS modules using the dirtyPCB boards and have loaded firmware to them using the ULRS updater.The Ultimate LRS control center does not seem to run on either of my Win10 machines…Loads the main window but pull down boxes or controls are not active and app freezes. Cmd window debugger also does not seem to work. With no bind button in the ULRS circuit how do you bind these modules in a stand alone environment ??? Using Putty I see that the receiver boots up in bind mode. Not sure of the transmitter boot state? 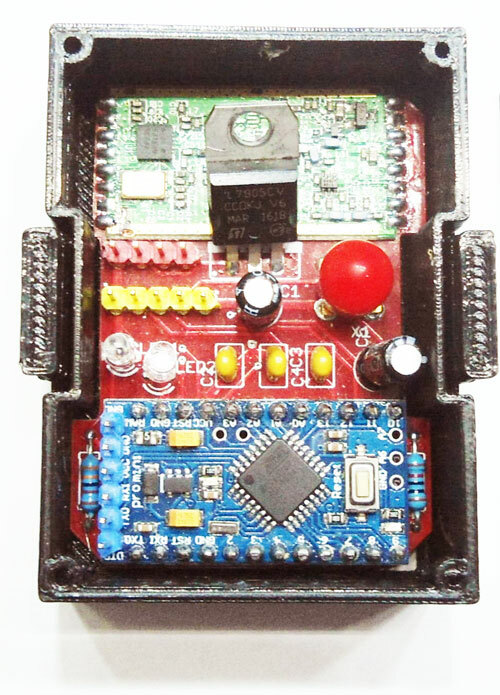 Just an observation … the digital arduino pins used to control the radio module are different then those used in the OpenLRS design. 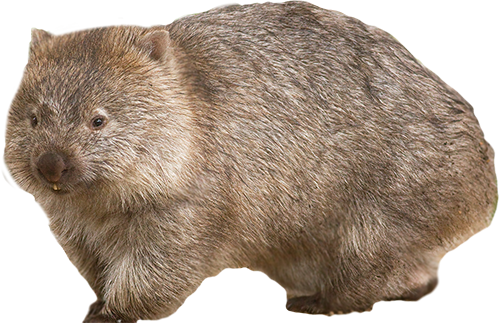 I’m assuming the OrangeMicro Tx uses the same arduino control pins as the wombat ULRS. If that were true it seems that the Chrome OpenLRSng Configurator should work with ULRS modules provided you use the OrangeMicro tx and OrangeMicro Tx as Rx firmware options. I tried this but modules would not bind? 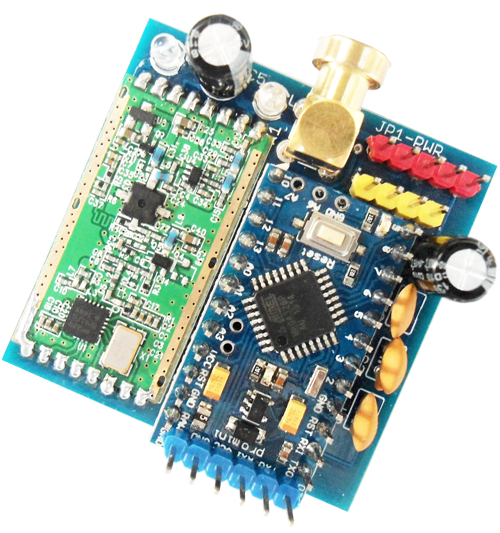 Is there an easy way to put the transmitter module in stand alone lopback mode just to test the rfm23BP module??? Thanks for any comments you can make . Please post to rcgroups forum here : https://www.rcgroups.com/forums/showthread.php?2037442-Ultimate-LRS-40-km-APM-Telemetry-RC-link-for-54-(using-2-OrangeRX-1W-TX)/page872 but try to disable bluetooth on your computer, that’s the usual cause of lockup. Do you think it be prudent or paranoia to add a second RFM23BP, both connected to the mini which then carries out a diversity function? 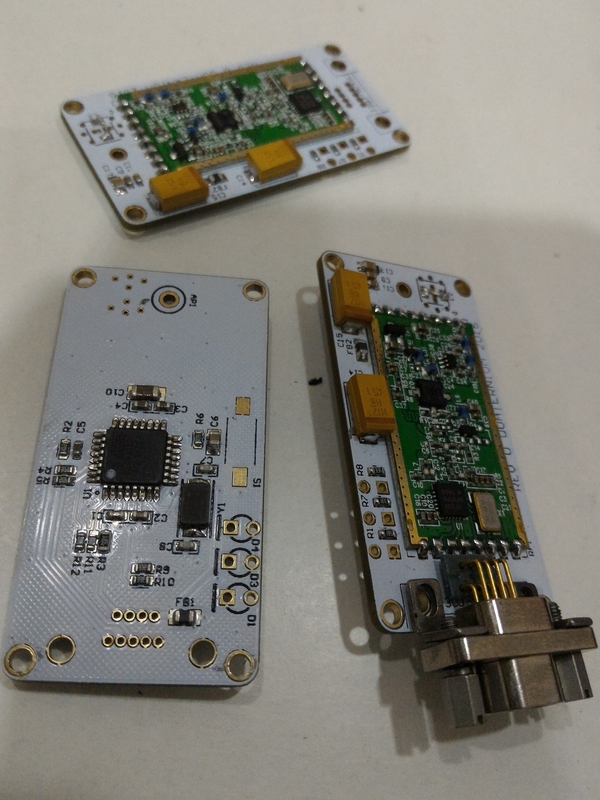 I am thinking of the new pixhawk2 cube module that plugs into a board populated with a mini, the RFM23BP (or 2), PSU, and of course some I/O connections (PWMs, SPI, UART). This would reduce external wiring and, I believe, would be a great flight controller/receiver/telemetry unit. I am keen to pursue this idea and would be very interested in your thoughts. It’s an excellent idea, given the price of RFM2BP modules it’s cheap to add diversity. Thanks for the encouragement, I only move ahead because I stand on the shoulders of others. Just a few questions if you can find the time. 1. 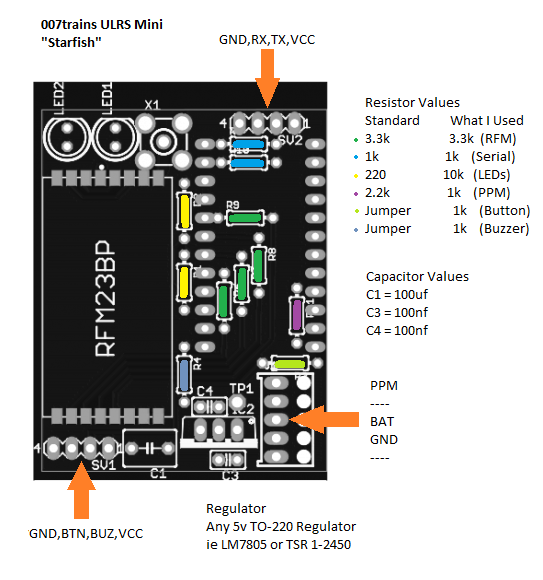 Does the Mini need to be a 3.3V Version? As the RFM23BP specifies 3.3V logic I/O. 5V minis I have used output 5V on the I/O. 2. Apart from possible restrictions from the question above and assuming same ATMEGA328 pin connections, could I use a Nano in place of the Mini? The convenience of in built FTDI for the Tx (Ground) unit is my thinking. 3. If I were to mount 2 RFM23BPs back to back on a double sided PCB, do you think this would present interference problems. I intend to run the supply to the Rf Mosfets at 9V. 4. 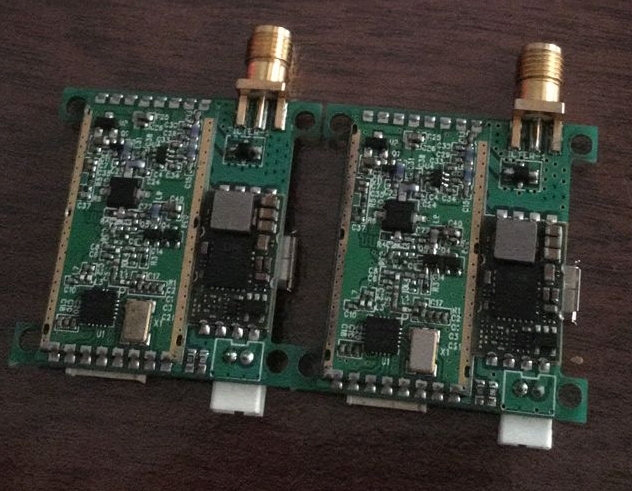 When I do receive the RFM23BPs and build the “Twin transceiver mini ULRS” could you help me with the diversity software? Is it possible to use Si4432 instead of RFM23b module?any schematic or pin assignments that need to be consider? It’s made for the RFM23BP module, that includes a Si4432, so the firmware should work with a Si4432 but I can’t provide specific support for it. But let me know if it works ? Exactly the same as the RFM22B. 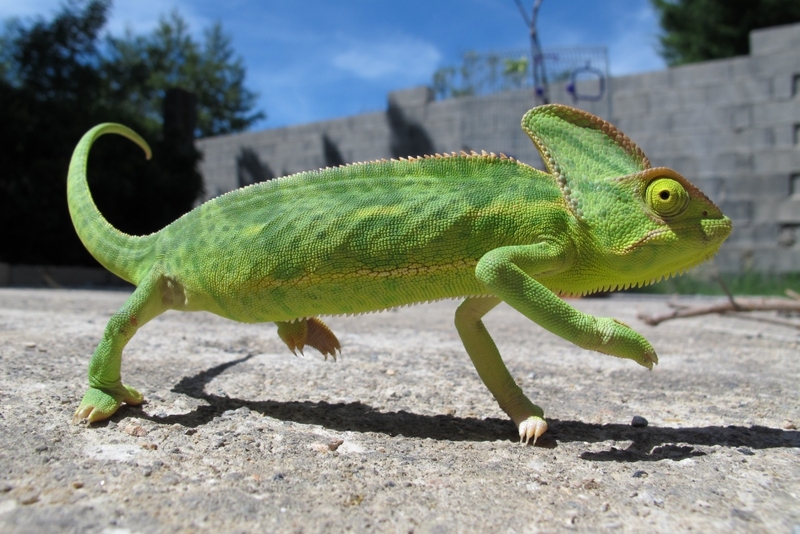 Beware that some pins have different naming (TX_ANT etc), but they must be connected exactly the same. Would the ulrs mini be compatible with openlrsng, if so what board type would i select? Hi Kirk, the ULRS mini is not compatible with openlrsng. 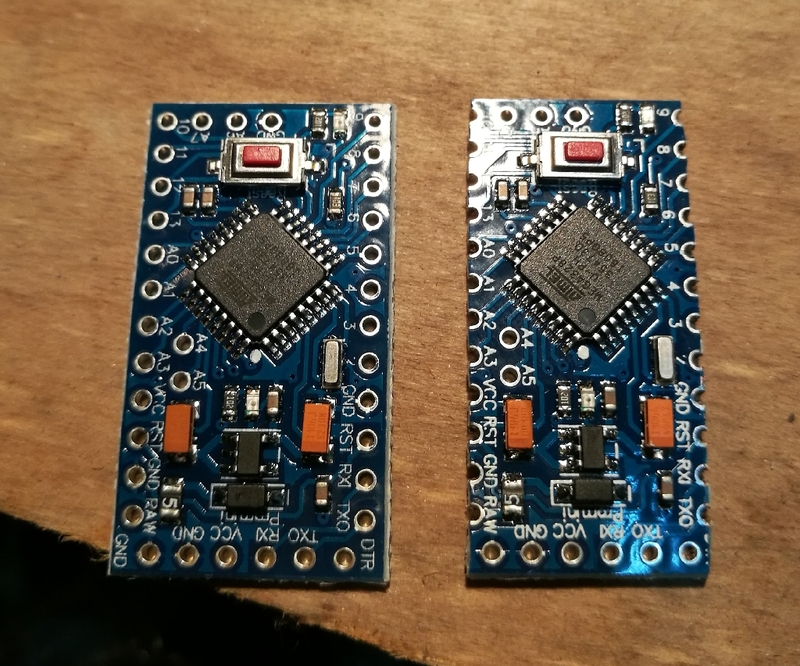 The pins connected have been chosen to make the easiest possible connection between the RFM module and the Arduino mini. Ok, thankyou for the reply. I still have a lot to learn about arduino. So as far as board config is concerned would the difference between brands using atmega328 and RFM23BP is the comunication pins used? Mainly yes. But some pins have different hardware features. 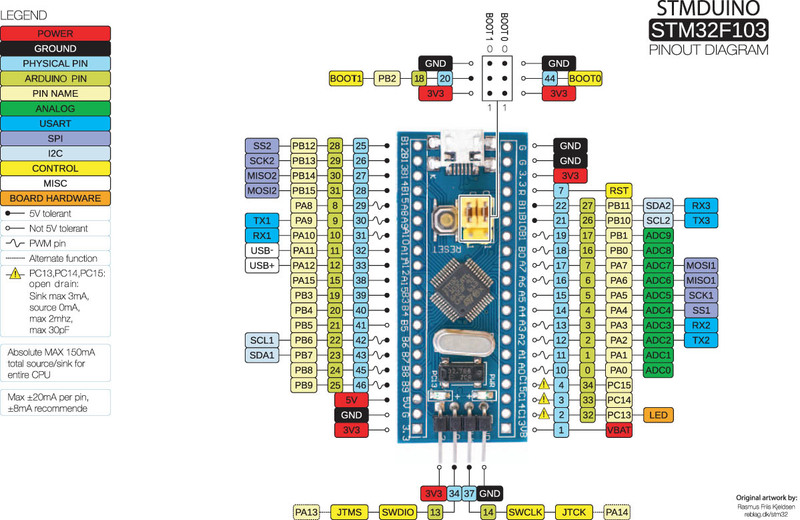 For example the hardware SPI is only available on specific pins. Would it be possible to install a bluetooth into the case of the controller and have the ground side unit connected to a laptop via FTDI cable? The blue tooth is just a passthrough correct? I’ve just finished soldering my first module (see image-link). 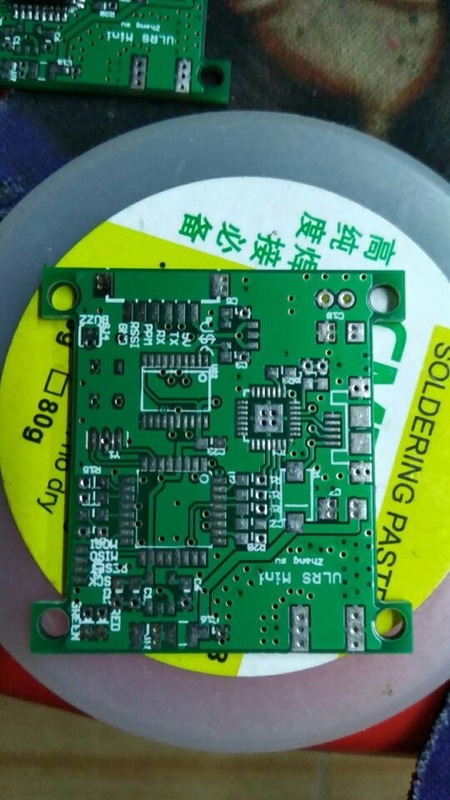 PCBs were made at http://dirtypcbs.com/ for 14 USD including shipping and since anything is through the hole is’s simple enough to solder. But I have a problem: The arduino is working fine, blinking on port 6 and 7 works. But ULRS is not responding in the new beta console. Parameter saving seems to have no effect. I don’t get an Spectrum analyzer or anything useful in the UI. Am I doing something wrong or do I have to supply a PPM signal? Ultimate LRS or 3DR radio ?